Every Christmas we are puzzled by the question: what to buy for our friends and family? It’s great if they tell you what they want, but this doesn’t always happen. We at WeGoRo think presents that people make themselves are especially great, so here are 15 ideas for beautiful and useful gifts. Coasters are gifts that will definitely not be collecting dust on a shelf. You can easily make them using cork tiles. The only thing you need to do is cut out a shape and color it. You can also use Scrabble tiles. Make up words, and go ahead! You can present a few photos in a really cool way by making a photo puzzle or a photo box with the warmest memories. It’s not as hard as it might seem! 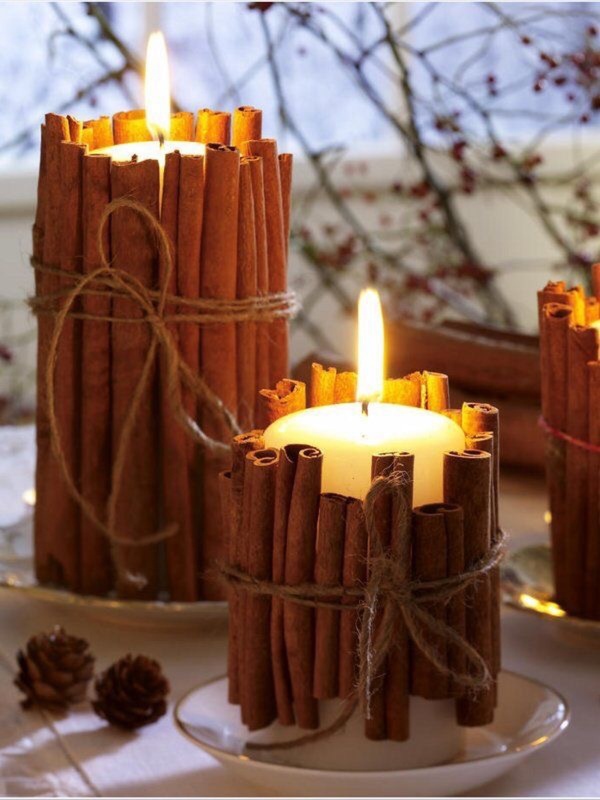 Such candles are bound to give everyone the holiday spirit. And the most important thing is that it won’t take a lot of your time to make them. There is nothing better for a cold winter than a big, warm, knitted blanket. You can knit this one without needles using just your hands. Learn the technique here. You don’t need to attend a knitting class to make these. Just think about how much warmth you can give a person (both metaphorically and literally). Step-by-step instructions can be found here and here. 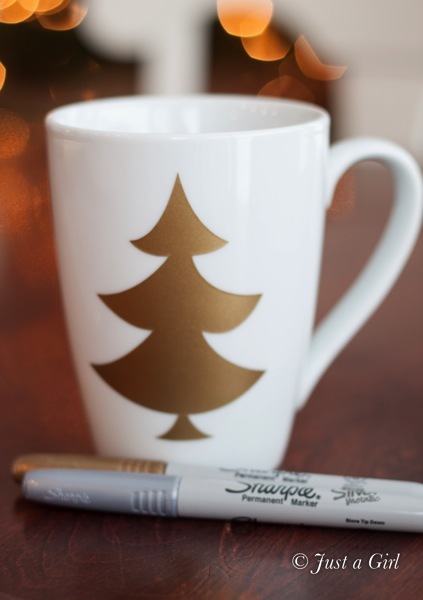 You can make cups look like whatever you want. 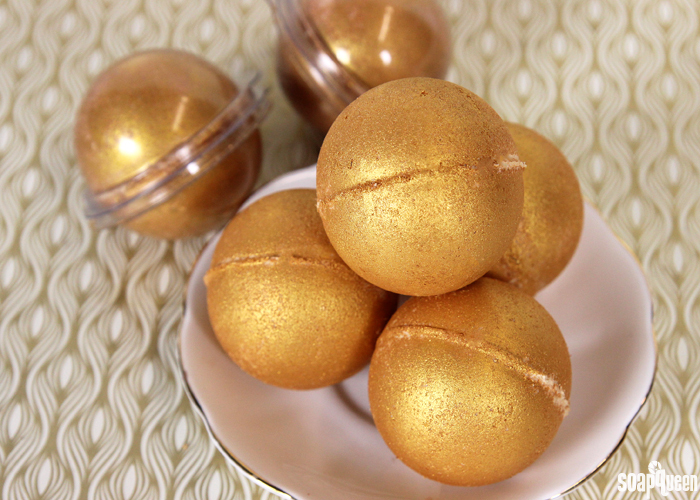 Just choose the color and style you like best: glitter, 2-tone cups, or cute pictures. 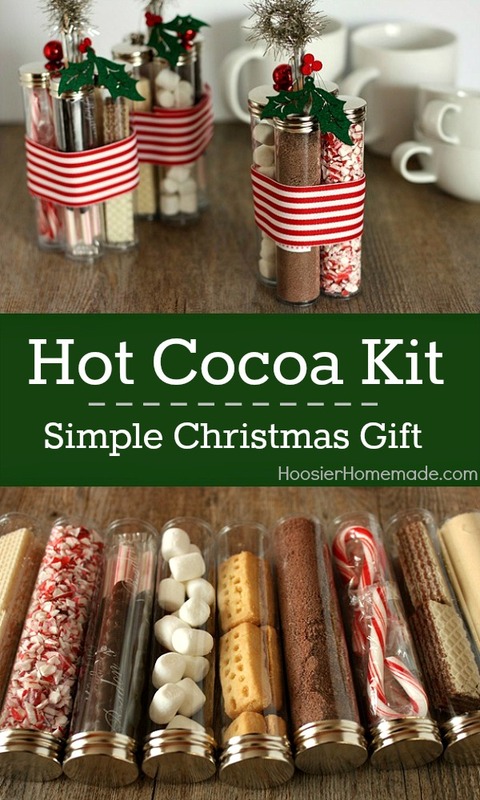 A simple but very delicious present: a full kit of ingredients for a delicious cup of hot chocolate. Marshmallows, waffles, caramel, and, of course, cocoa — the more, the better! 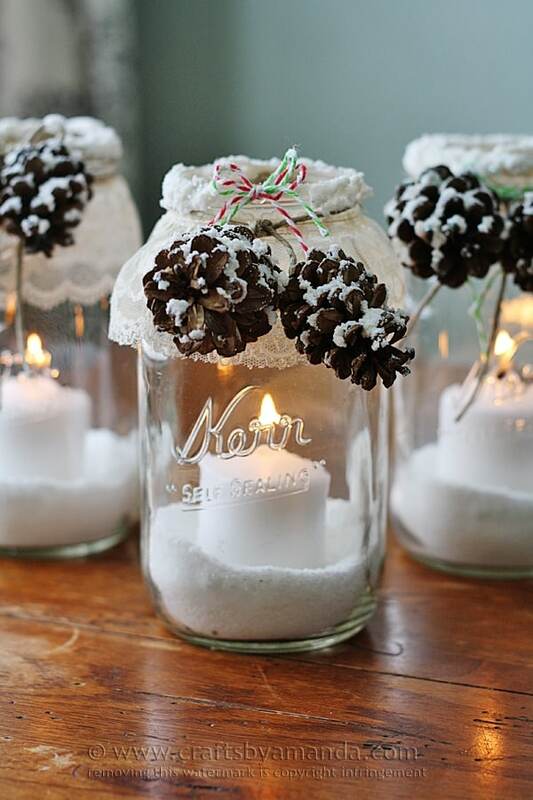 Choose unusual containers, for example, a Christmas tree ornament. This method can help easily create portraits, and you don’t have to be a great artist! This is a present they will definitely not forget. You can always find a way to use a box, especially such a beautiful one. How to make one? Check here. As it turns out, it is quite easy to make these. All you need is the necessary ingredients. Anyone would be happy to get such a present, especially in winter. It moisturizes and protects the skin from cold weather. 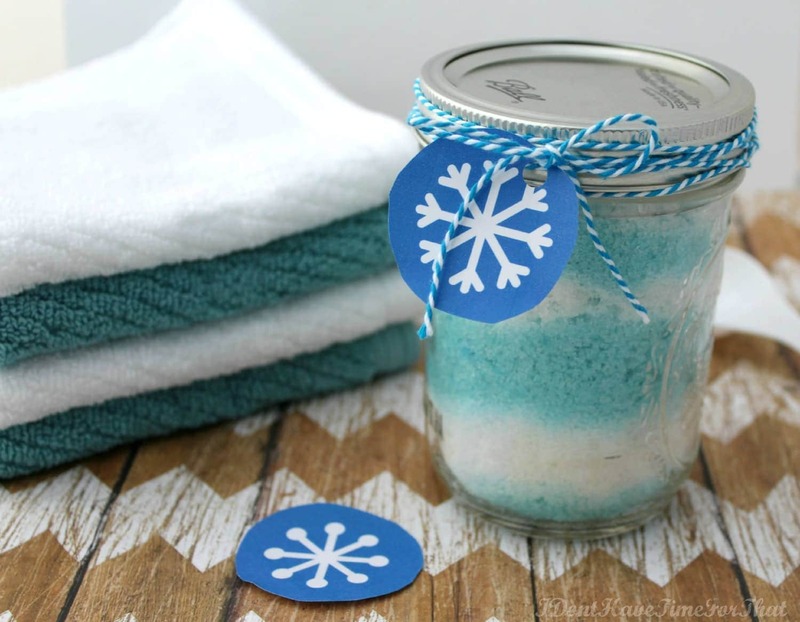 If there are truly easy gifts you can make yourself, a body scrub is definitely one of them. 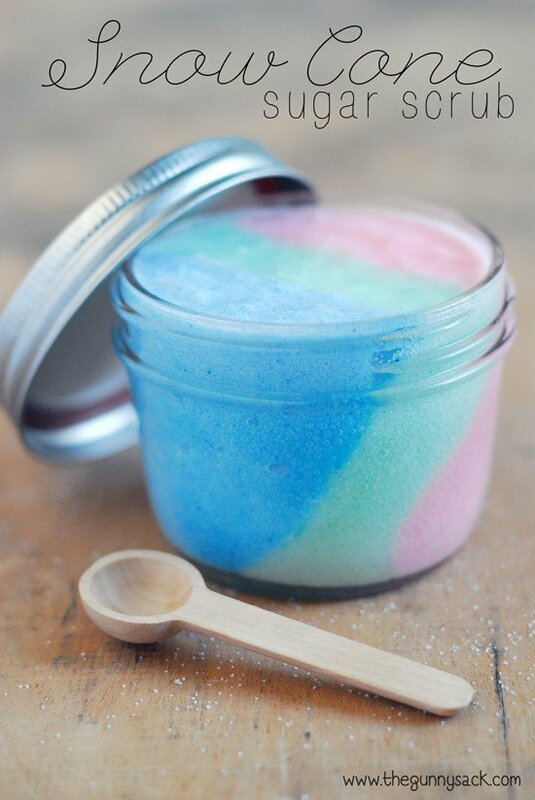 The ingredients can be different, so you can combine anything you want, just like in this scrub with fragrances of lime, watermelon, and raspberry. Or this one with lavender and tea. 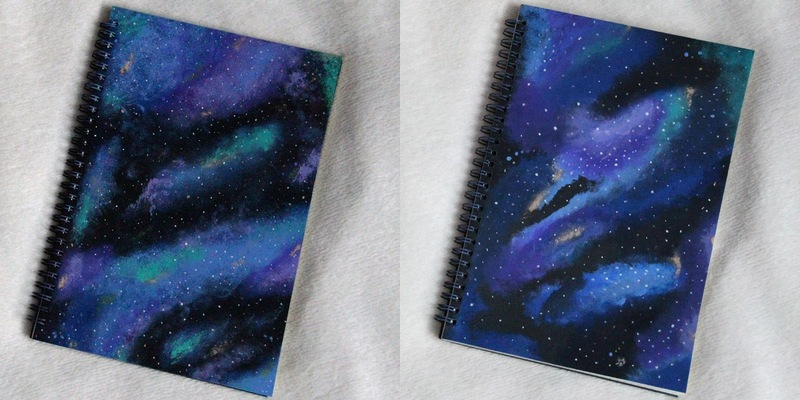 If you don’t know what to present, try a notebook! Many people will find it very useful at the beginning of the New Year. 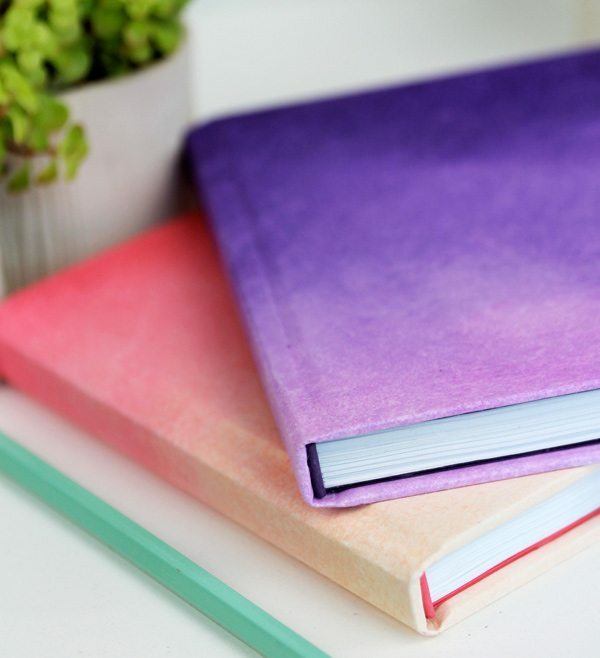 Buy the simplest one in the shop, and decorate it with ribbons, colors, pastels, or embroidery. Use pictures from a person’s social networks to make them a personalized present. Create a calendar for the New Year! Everyone will like it. And, of course, a sweet kit in a huge jar or basket — do you know someone who might like it? 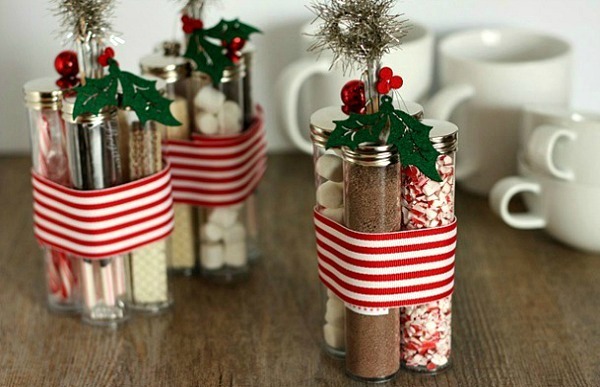 You can experiment with the contents: your friends and family will probably like coffee or tea presents too. Have you ever made any presents yourself? Tell us in the comments section!